Discussion in 'Sportster Models' started by NCBILL, Mar 20, 2019. 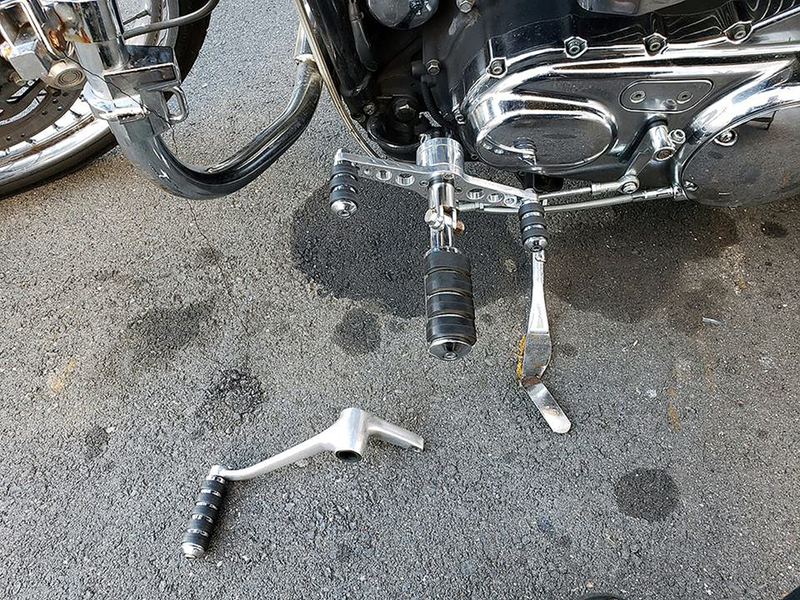 "Rock it", a heel-toe shifter set up for 2004 & newer Sportsters with forward controls. A bit pricey at $250.00, but might be money well spent to lots of folks who have the desire for this set-up. They have been around for awhile now. There is even a cheaper version for about $100 less but it is not as nice. I mounted mine late last year. Didn't need to use the extension link, eh?